Chalk Line is the longest lasting gym rope on the market and was specifically developed for the punishment indoor gyms inflict on rope. Whether you have a small community gym, outdoor climbing wall or a nationally branded gym, the Chalk Line can take the constant falls and belays that all day use can impose. 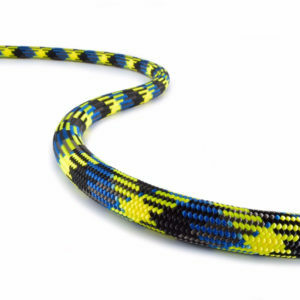 Chalk Line is the perfect rope for climbing gyms and indoor climbing walls. 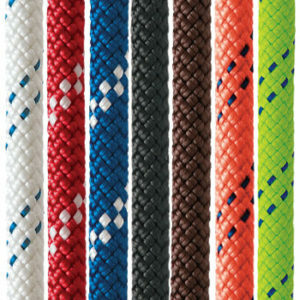 It’s special construction makes the rope very durable and resistant to abrasion. Our proprietary Str8 Jacket construction allows the Chalk Line to hold its shape and keeps the cover and core in balance, virtually eliminating sheath slippage. 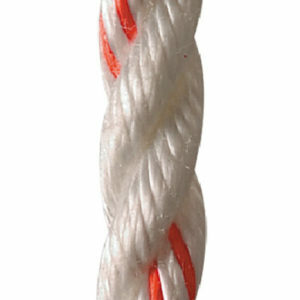 This reduces flat spots and helps maintain the performance of the overall rope. In addition, Chalkline takes the constant falls and belays of the daily gym use perfectly. The Chalk Line will provide safe and easy belays through a variety of devices while still maintaining its shape. Gym owners who use Chalk Line love their longevity. 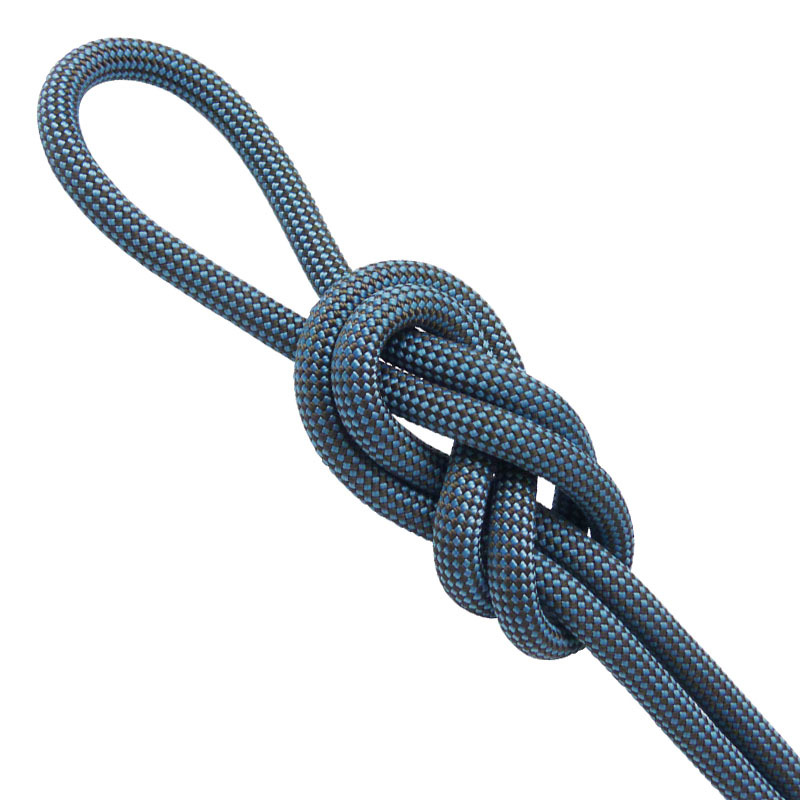 It will dramatically reduce down time, rope setting and your annual rope costs. 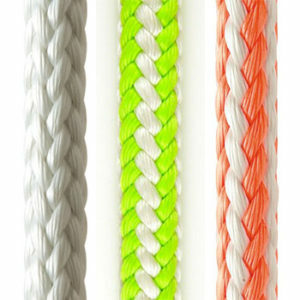 Chalk Line is available in 10.8mm, 10.2mm and 9.7mm for top rope and lead ropes. 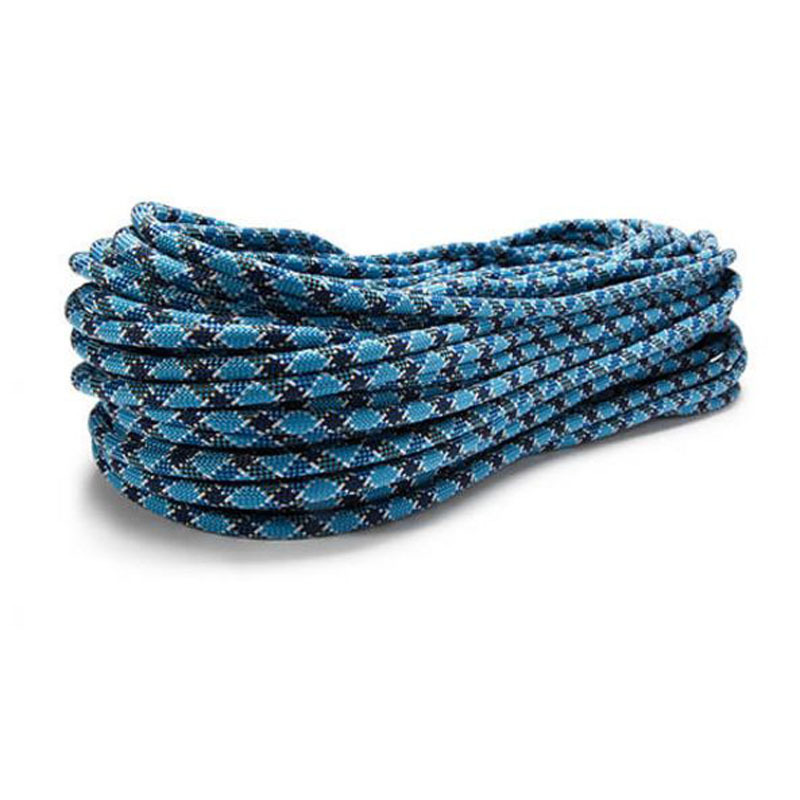 All Chalk Line ropes feature our Endura DRY treatment in the core yarns for added safety. This not only protects you in the gym but also allows Chalk Line to be used in high traffic outdoor walls as well.